We are a GOOD and improving school. 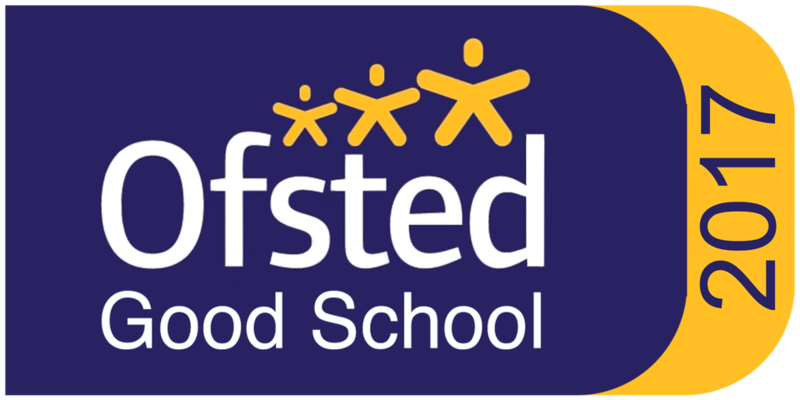 Our most recent OFSTED inspection was in July 2017. View Meadow Green Primary School details on the OFSTED Website. Meadow Green Primary School Ofsted Report 12-13 July 2017. IMPROVING OUR SCHOOL – OFSTED. Our most recent Ofsted inspection was between 12th-13th July 2017. The final Ofsted Inspection report finds Meadow Green Primary School is Good in all areas. The strengths of the school and areas for development identified by Ofsted are listed below. The headteacher and leaders have successfully improved the quality of teaching and pupils’ outcomes since the last inspection. This is a good and improving school. Effective teaching is resulting in good rates of pupils’ progress for most pupils in year groups and in a wide range of subjects. Early years provision is good. Each day children are involved in exciting activities, which rouse their curiosity and promote a love of learning. They are well prepared for Year 1. Pupils are enthusiastic and keen learners who try hard and behave well in lessons and around the school. They take on extra responsibilities and help those less fortunate than themselves through fundraising. The curriculum provides pupils with a good range of enrichment activities, visits and visitors, which extend their experiences and personal development. Teaching assistants are skilled in supporting the learning of individuals and groups of pupils. They make sure that no pupil is left behind. The governing body has improved since the last inspection. Governors know the strengths and weaknesses of the school. They are, therefore, able to provide effective support and challenge to school leaders, so that the school continues to improve. 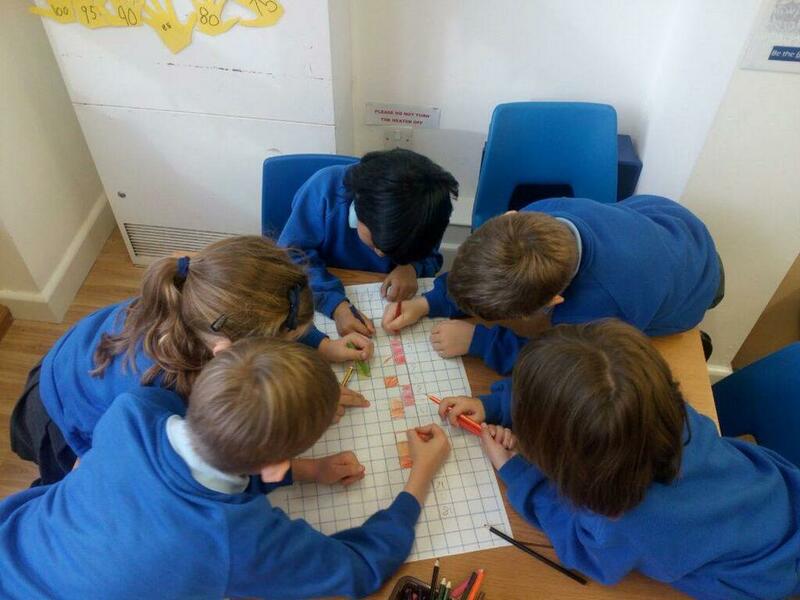 – ensuring that pupils are given more opportunities to use their mathematical skills to solve practical problems. – giving pupils more experience of writing at length and in different subjects so that they become more confident writers. Improve communications with parents so that they are more regularly informed about the progress their children make. Obviously the Staff and Governors are very pleased, as you will be, with Ofsted’s overall conclusion that this is a good and improving school, which reflects the hard work and progress that has been made since our last inspection. The Ofsted Inspectors noted the pupils’ pride in their school, their enjoyment in helping each other and their development as confident learners. The governors’ commitment to the school and the efforts of Teachers and Teaching Assistants in supporting our children in any way possible shines throughout this report.We thank you for the support you have given to our school and placing your children’s learning in our hands. We look forward to this continued partnership, because you play a vital role in the education of your child. You are part of the team and we will continue to work together for the good of every child in this fantastic school. We will continue to improve the outcomes for all our learners, especially in the areas identified by Ofsted. To be updated in December 2018 on release of Department of Education 2018 Performance tables. The percentage of children achieving the expected level in reading, writing and maths is 60% compared to 64% nationally. In 2016 the DFE introduced a scaled score of between 80 and 120 which ranks the children’s raw score against a national scale of achievement. A 100 score represents the expected standard and above 110 represents a high score. Below 100 means that a child is working below the expected standard. To view the 2017 Department of Education performance tables for Meadow Green Primary School please click here. The 2018 performance tables will be published by the Department of Education in December 2018.